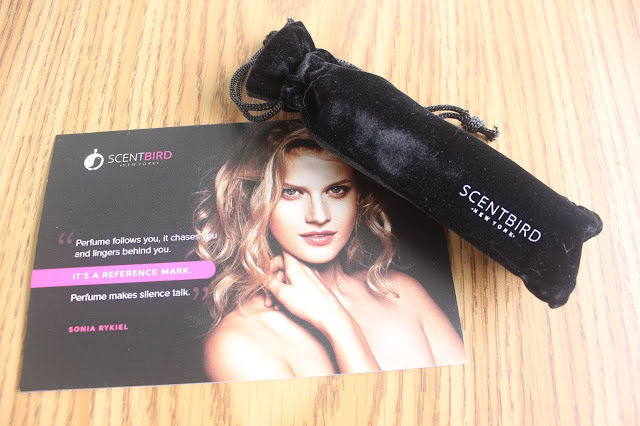 Everyone knows I'm obsessed with any sort of monthly subscription service but Scentbird is by far one of my favs! With Scentbird you get a 30 day supply of a designer fragrance each month for just $14.95. You can even take a quiz to find out what your ideal scent would be. When you get your first month's order it comes with a little spray container. You just twist it to spray and then twist it to close just like lipstick. It fits easily in your handbag and whenever it's time to put a new scent in you just pull the vial up, take out the old and drop in the new! I'm seriously obsessed!! Once you receive you can rate the scent and the more ratings you do the better your recommendations will become. You can change your queue too! The scent I got was Roses De Chloe! I'm obsessed. It's light and floral but isn't too weak or too strong. I'm seriously obsessed with this perfume!! And this sure as heck beats paying full price for all these different perfumes all the time when I can just pay $14.95 to get month log bottles of all my favorites!! 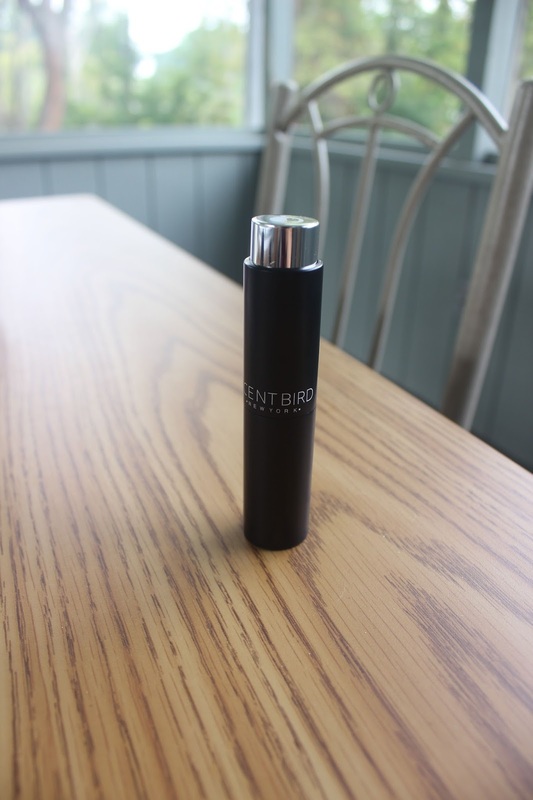 Make sure you guys sign up for Scentbird and give it a try!